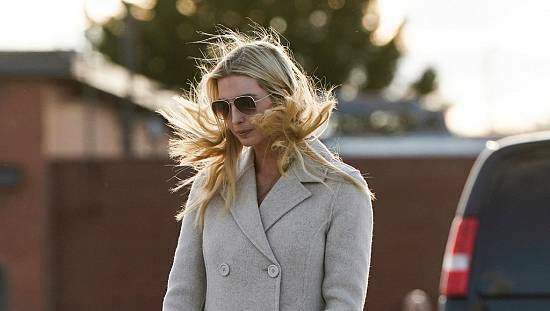 As part of her immediate engagements on arrival (April 16), she met with Ivorian Vice-President Duncan and top government officials. 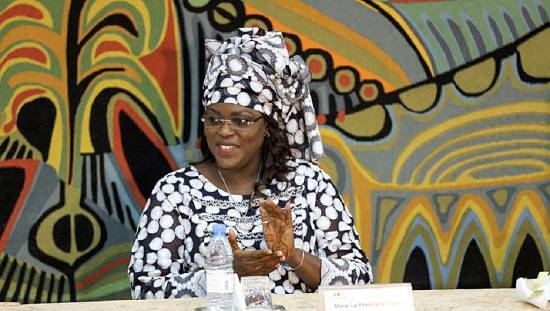 During the meeting, the Ivorian Education Minister signed an order operationalizing a unit prioritizing women access to empowerment training and girl’s access to education. 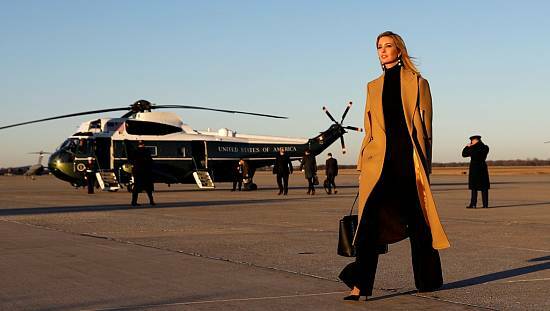 The thrust of Ivanka’s trip has been around women empowerment efforts, a plank of the current White House’s Africa policy in sub-Saharan Africa which she is leading. She is accompanied by USAID administrator and other top government officials. On her final day of work, she visited a cocoa farm in Adzope, a town located in south-eastern Ivory Coast. In a tweet about her trip, she spelt out the impact – positive and negative – that women make yet suffer in the cocoa sector. 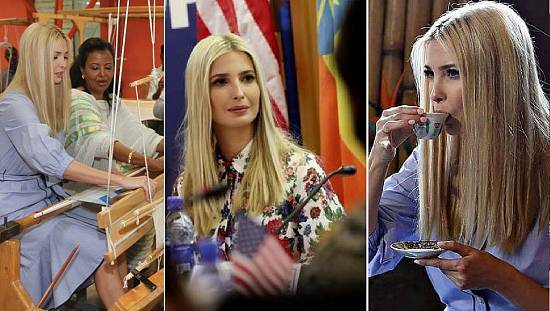 Accompanied by a government official, a visibly excited Ivanka is seen interacting with women on a cocoa farm. She is gifted a local garment and she takes a bite of raw cocoa. 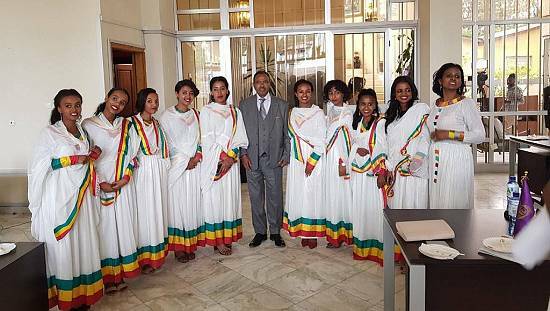 She arrived in the Ivorian capital on Tuesday after completing two-day engagement in the Ethiopian capital, Addis Ababa. 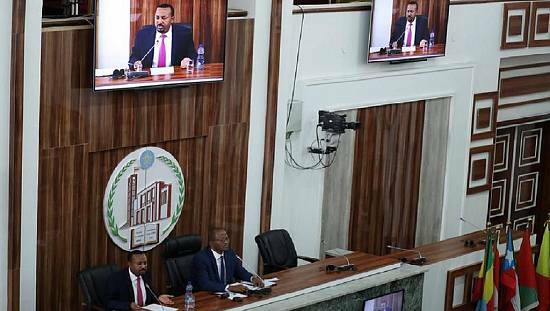 Whiles in Ethiopia she tasted coffee and met with Ethiopian president and Prime Minister as well as signing a U.S.-African Union cooperation agreement. Today, USAID & I will visit a cocoa farm in Adzope!